1. 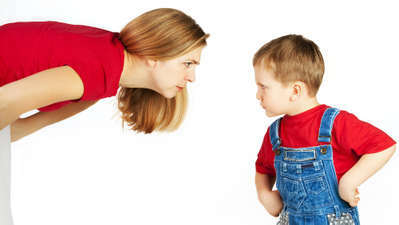 When oppositional behaviour not only occurs regularly, but also interferes with family life. This might cause the family to constantly be late because of delays leaving the house, or to avoid social events where tantrums might occur. 2. When stress arising from child issues spills over into the rest of the family, such as the parents’ own relationship. 3. 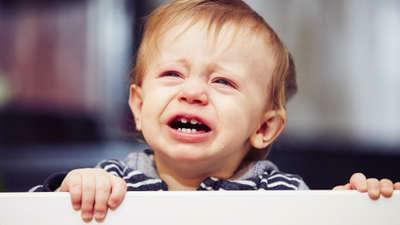 When the child’s behaviour leaves parents feeling flooded by emotions that overwhelm their usual coping skills. 4. When children seem driven to elicit escalating and emotionally charged parental reactions, even when punitive or distressing to all. 1. 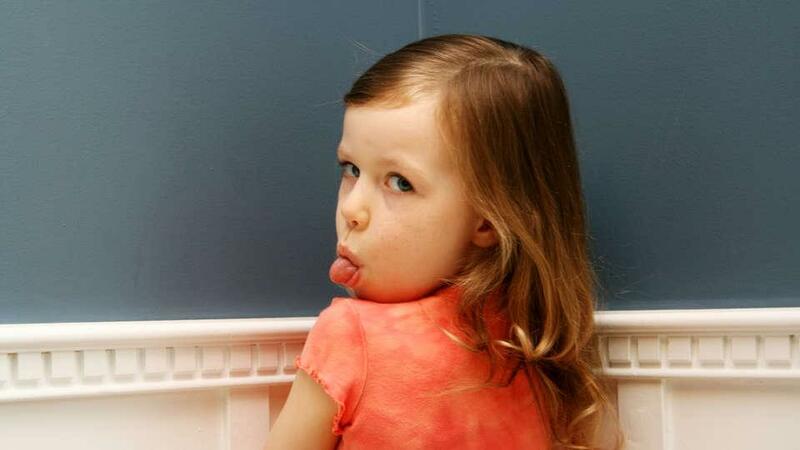 Rewarding good behaviour (such as cooperatively playing with a sibling) with rewards based in the parent-child relationship (such as physical affection and short bursts of parent-child time) given at the time of the good behaviour. 2. Rewarding good behaviours even in the context of discipline. This might mean enthusiastically praising a child for helping to pack away toys, having disciplined him or her for being destructive with those toys just moments earlier. 3. Responding to misbehaviour immediately, with a calm and clear instruction that directs the child to what they should instead be doing. 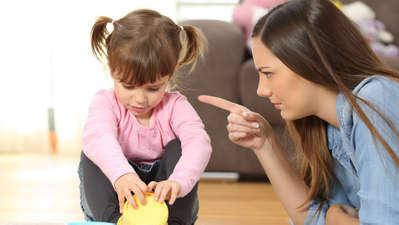 For instance, get the child’s attention and say, “The way you are speaking is very rude, you need to use a nice voice”, following the first instance of such behaviour. 4. Responding immediately to escalations with a consequence, such as a brief time-out or quiet time. This is where the child sits alone somewhere safe and boring and is only permitted to leave once they have been quiet for a period; say, two minutes. Kinderling's Mothercraft nurse Chris Minogue shares her expert tips for sorting your toddler's bedtime once and for all. 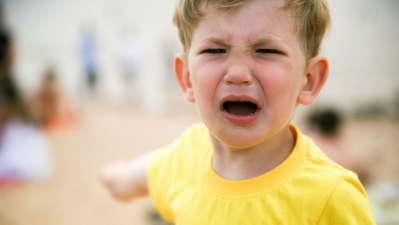 Off their rocker: Why do older kids still have tantrums? 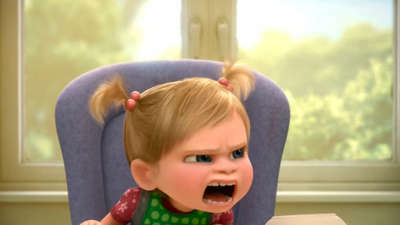 The bigger, scarier relation of the toddler tantrum is the small child tantrum.